Amidst the spectacular flora of the world’s largest greenhouse, the winning photographs from the global photo challenge on climate action were unveiled. This inaugural competition, launched in 2018 by leading agri-business Olam International in partnership with Eco-Business, challenged amateur and professional photographers from around the world to capture solutions to climate change. 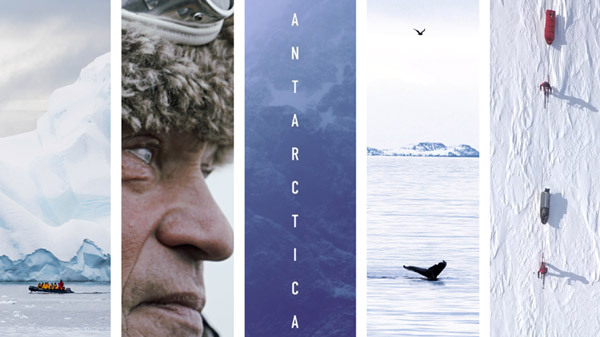 They were tasked with finding creative images showing initiatives that can help reduce its effects on people and the planet. 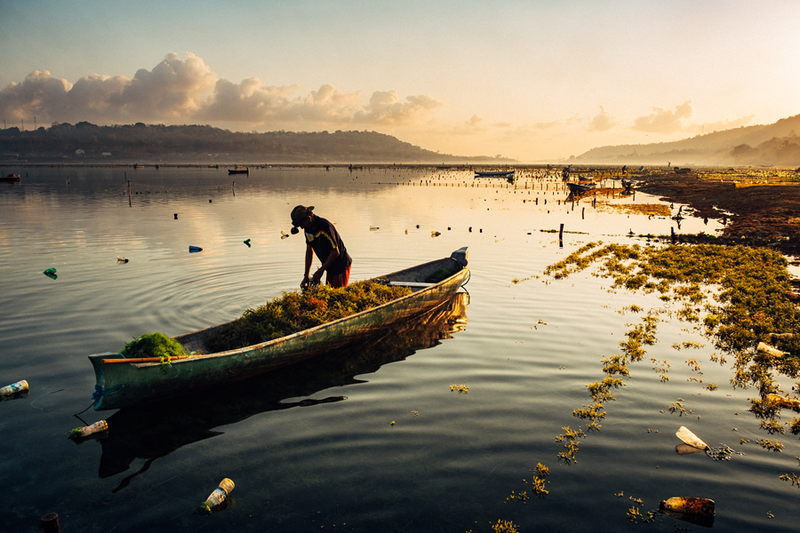 Out of 200 entries from around the world - spanning Iceland to Indonesia- 28-year-old Australian photographer Brandon Rooney, won the open-to-all category with his photo Stillness, Stability, depicting a farmer harvesting from his seaweed farm in Nusa Ceningan, Indonesia. This form of aquaculture is fast being recognised for its potential to combat climate change by oxygenating acidified oceans. Judge Jayprakash Bojan, National Geographic Nature Photographer of the Year 2017, described the photo as “a beautiful composition with a story”. He wins a five-day photo safari in Ghana, Africa, to include a tour of Olam’s climate-smart cocoa projects and two-night stay at the beautiful Royal Senchi Resort. Olam will offset the carbon emissions from the return flights. 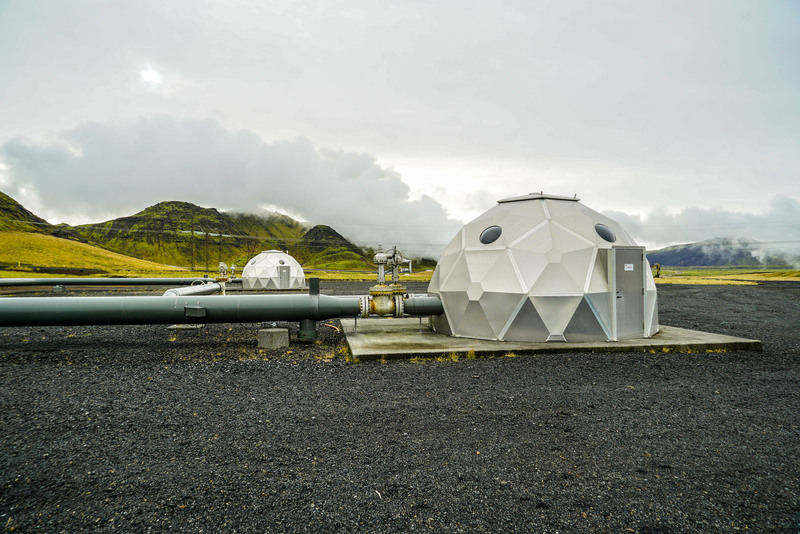 The youth category winner was UK-born Barney Swan, whose intriguing photo depicts a system for removing carbon dioxide from the side of a geothermal power facility in Iceland. 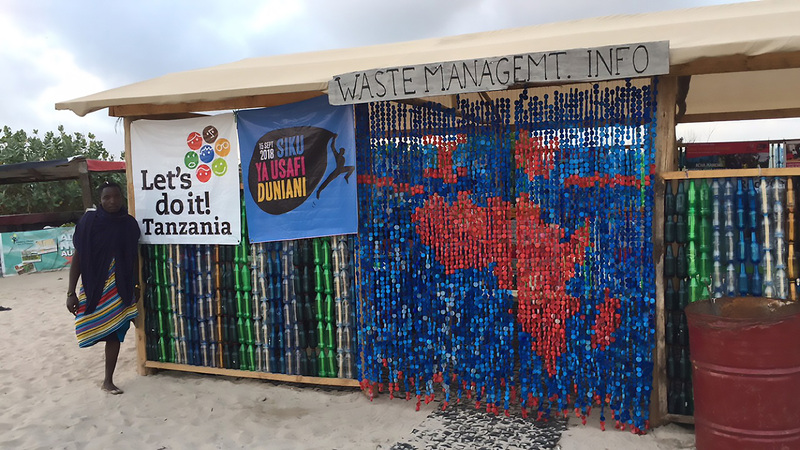 Elizabeth Nnoko from Tanzania, Olam’s internal communications manager for South and East Africa, won the Olam employee category with her entry, “Plastic-Bottle House”. These winners and the wider collection of shortlisted entries can be viewed on the Olam International website, newly relaunched to present how the company is delivering on its purpose to re-imagine global agriculture.